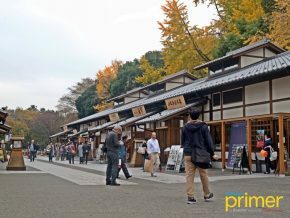 Kuwana in Central Japan is a worthwhile side-trip for nature and gourmet lovers, as well as avid shoppers. 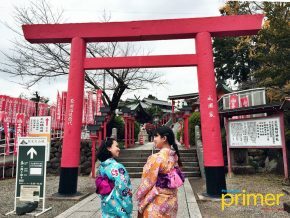 Wearing a traditional kimono as you go on a historical adventure, you can't help but be engulfed in the town's enigmatic beauty. 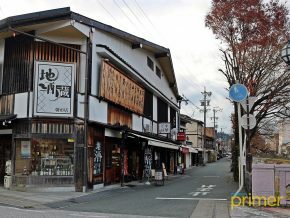 Gujo in Gifu Prefecture is a small city with the enduring appeal of a traditional Japanese old town. 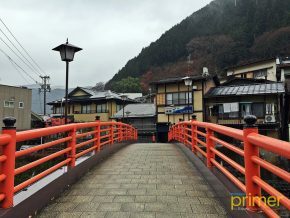 Takayama City in Gifu is an ideal destination for city dwellers and corporate workers—practically anyone buried deep in urban stress. Seki City is a world-class hub of traditional and modern Japanese swords and cutlery.